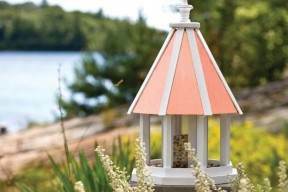 A bird feeder can be a simple tray platform or an elegant Victorian house-shaped structure. 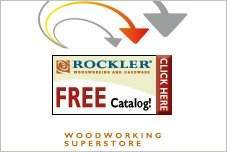 With free bird feeder plans there are styles for every yard and skill levels for beginners to finish carpenters. Many are customizable to make a feeder that uses the materials you have on hand. A bird feeder is a great beginning project that is great for the kids. The smallest crafter can wield a sanding block, while the older children can hammer and paint their creation. 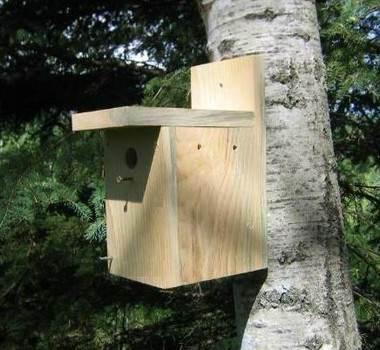 Choose a combination birdhouse and feeder, a wall or tree mounted model, a freestanding feeder that is mounted on a pole or a hanging feeder that confounds squirrel raids. 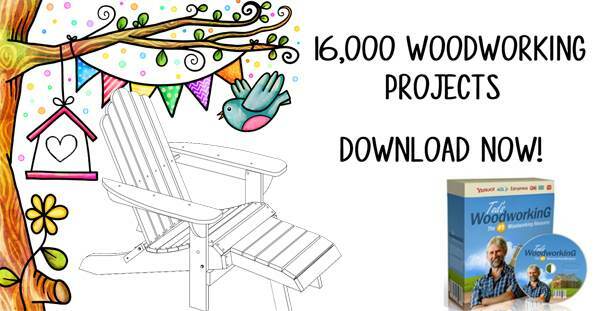 Bird feeder plans are a fun and educational project that teach not only woodworking skills, but caring for wildlife as well. 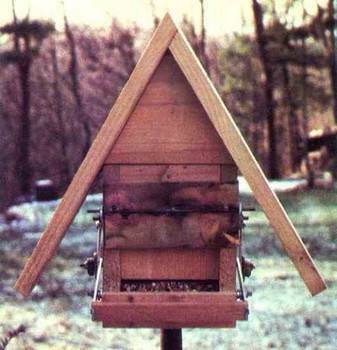 A bird feeder can be an inexpensive project, using scrap lumber and inexpensive materials left from previous jobs. Create a place for birds to eat that attaches to a window with the use of suction cups on the back. Through trial and error this rustic bird house was designed in a way that only smaller birds can use it. This is a plan for a wooden structure with a bird seed silo in the center and an attractive cooper roof with wood dividers. 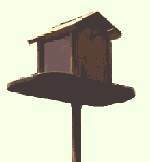 This well built bird feeder will hold up to 6 lbs of feed, has a hinged roof for ease of filling plus a corn cob on the side porch. 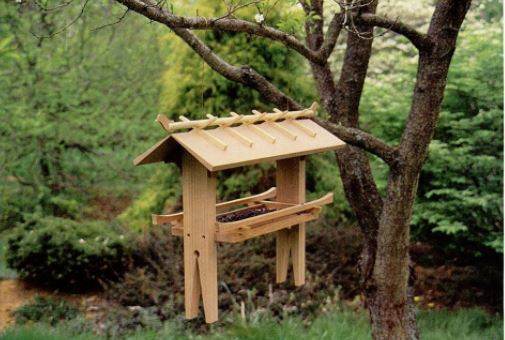 Using redwood or cedar, you can build this attractive bird feeder in the style of an Asian temple. 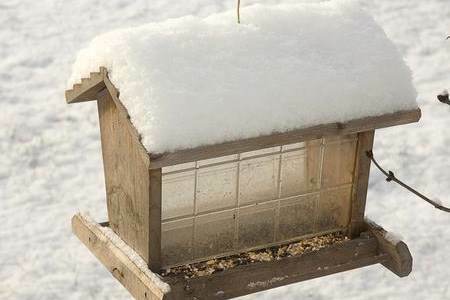 Construct a simple bird feeder to attract nature to your own home. Featuring a professional design at the do-it-yourself cost. 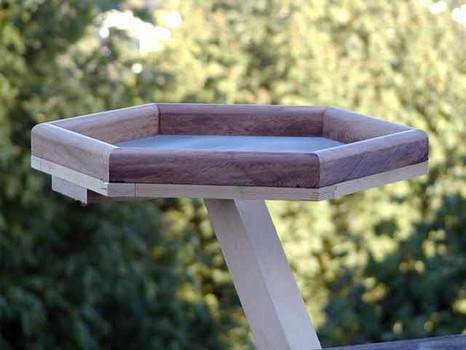 Build a wooden hexagon-shaped bird feeder that has a screened bottom to allow bird seed to dry out when conditions are wet. This plan is for an attractive hopper bird feeder that is able to hold lots of bird seed and doesn't need to be refilled for weeks. 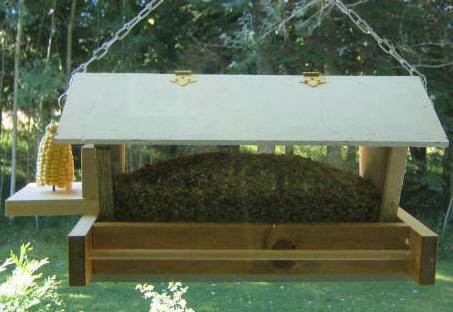 Build a simple bird feeder that has a roof that opens for easy filling of bird feed. Easily holds up to 6 lbs. of feed. 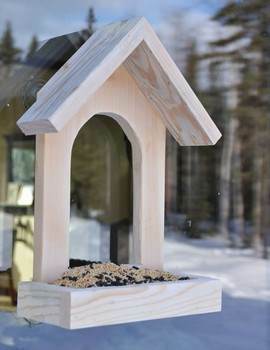 This attractive bird feeder has a barn shaped roof and can hold four different types of bird seed.